Why am I waiting? I recently discovered this author and fell in love. Can't wait for more! Yes! I am so excited for Captive! That book sounds awesome. Captive sounds interesting. 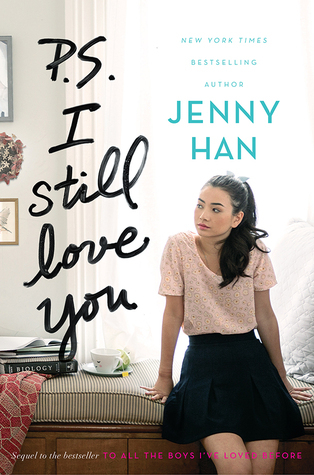 Never read To all the Boys I Loved Before- not a huge fan of love triangles though. Hopefully it will be good. Both of these are new to me, I really like the sound of "To All the Boys I've Loved Before" series though.